Alright folks... it's time to talk shop. I haven't been able to get a lot of these up here lately, but since I've been doing the marketing for it these past few days... I thought I'd share. Anyways, I put together a facebook page for her "business" and I think you should go check it out. 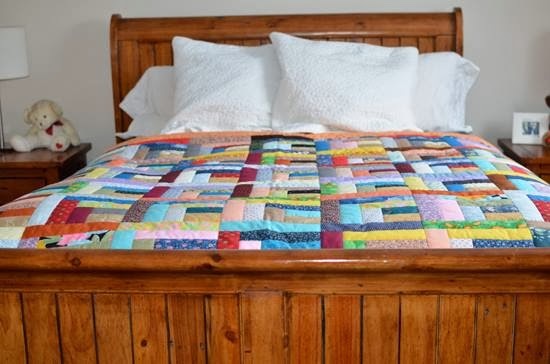 1. because her quilts are beautiful. And, 2. because I really like the logo I created... I know I just complimented my own work. Sloanview Quilts - check 'em out. Shop local.